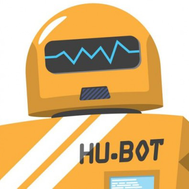 PowerShell Module to Install and Configure Hubot. (c) 2016 Matthew Hodgkins. All rights reserved.